Coach Tony Dungy is in the 2016 Class of Pro Football Hall of Famers. He gets inducted into the Hall on August 6th. He led the Indianapolis Colts to a Super Bowl victory in 2007 and became the first African-American coach to hoist the Lombardi Trophy. He accomplished another first by leading his team to the playoffs for 10 consecutive years. He is one of only 3 men to win Super Bowls as both a player and head coach. 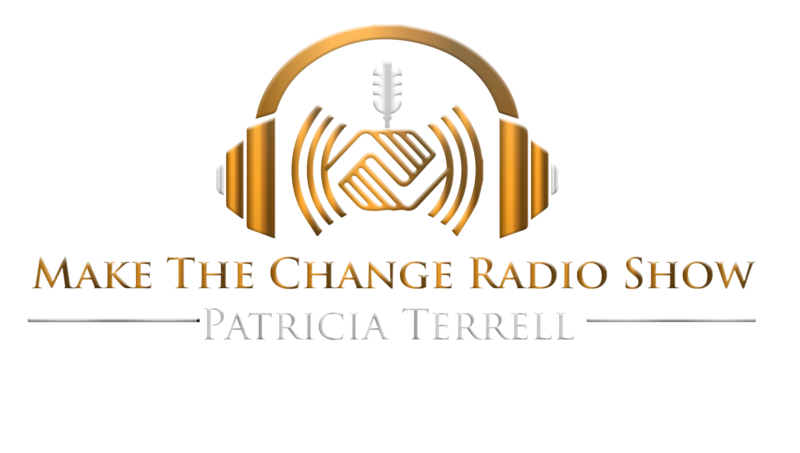 He is a #1 New York Times best-selling author of Quiet Strength, Uncommon, and The Mentor Leader. He now serves as an Analyst on NBC’s Football Night in America and he is a spokesperson for “All Pro Dad.” He and his lovely wife Lauren are co-authors of several children’s books and the proud parents of ten children. 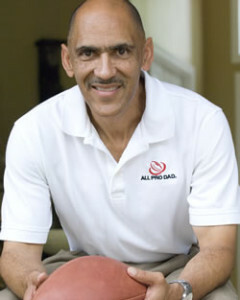 And most importantly, Coach Dungy is one of God’s faithful servants, he leads and participates in several bible study groups, he is a well sought after speaker and he is currently living his passion of ministering to young men. James Brown, also known as “J.B.”, is the host for THE NFL Today, the NFL Pre-Game Show, and co-hosts CBS Thursday Night Football. He is a Special Correspondent for CBS This Morning, CBS Evening News, and 60 Minutes. JB has hosted many shows, including the Super Bowl, Boxing, Basketball, the Olympics, and the Stanley Cup where he earned the name “Godfather of Gold.” He is a three-time Emmy winner for “Outstanding Studio Host. A graduate of Harvard University, principal of Brown Technology Group, and author of “Role of a Lifetime: Reflections on Faith, Family and Significant Living. He is married to his lovely wife Dorothy and he’s a grandfather and the proud father of one daughter, Katrina. 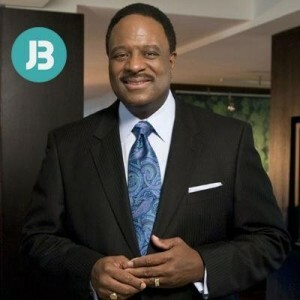 Like Coach Dungy, JB is also one of God’s faithful servants. He is an ordained minister and gives of his time to youth and multiple charities.